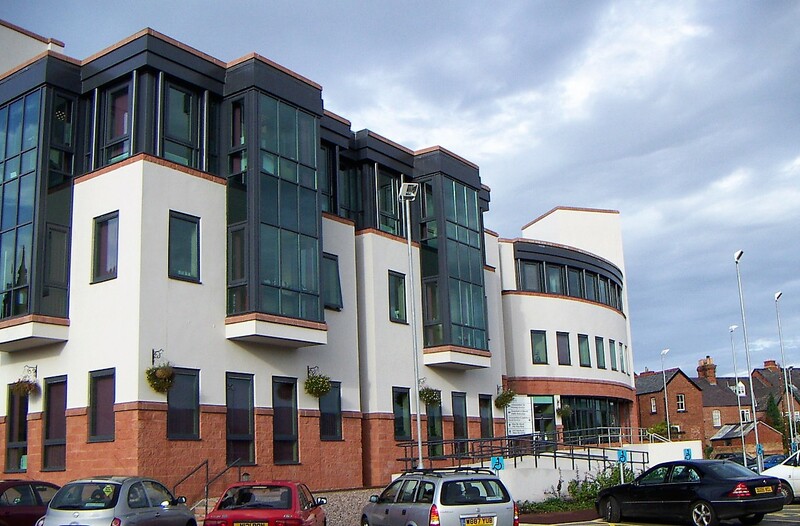 In October 2002, a financial close was achieved on a PFI deal for the provision of civic facilities at Ruthin in Denbighshire. This was the first PFI for civic accommodation to be signed in Wales. The new build / facade retention scheme provided 60,000 sq ft of office accommodation, the refurbishment of the existing town hall. Denbighshire County Council moved into the £20 million facility in May 2004.